ASUS has just announced that Oreo is now rolling out to the ZenFone 4 via its ZenTalk forum. 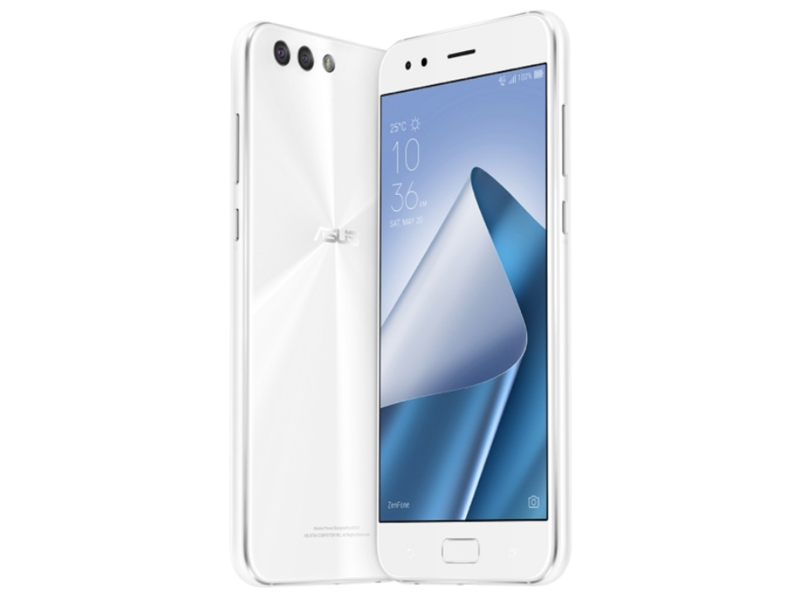 Released just a couple of months ago alongside its siblings, the ZenFone 4 Pro and ZenFone 4 Max, the ZenFone 4 (ZE554KL) is now receiving 8.0 over the air, though it may take a few days to reach your device. Features touted include a swipe up for your app drawer, a "more friendly setting UI design," background limits, Autofill, smart text selection, picture-in-picture, notification dots, Instant Apps, new emoji, adaptive icons, and so on. There's nothing really noteworthy here, as these are all standard Oreo features. Nonetheless, it's nice to get a recap of what's on board. The update carries version number 15.0405.1711.76, and it began to roll out today over the air. It may take up to a week for the update to hit your ZenFone 4, though you can always manually check for it in settings.